What can Juvederm Ultra Smile ® do to your smile? It can greatly enhance your smile and make it look brighter than ever before. 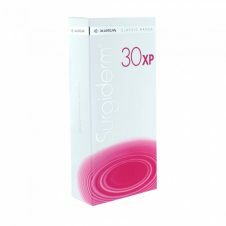 This is another one from the Juvederm ® line of dermal fillers that have been tried and tested. It is made for the lips. If you have any issues with your smile, then you do not have to worry anymore. Just consider having a filler procedure, and you will have a bright smile like the one you have always wished for. As age catches up with you, the skin may get a few wrinkles and folds because of the aging effect. Sometimes the defects may be caused by external factors. Either way you do not have to worry about your smile anymore. By changing just a few things about how your face looks, you can enhance your smile and make it brighter. You do not have to live with a smile that does not give you the confidence that you require. Try Juvederm ® Ultra Smile and the experience will never be the same again. 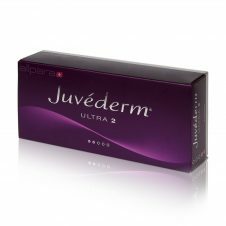 Juvederm ® Ultra Smile will rectify what age and nature destroys, that is, your smile, we may lose some volume of our skin. This may lead to flat lips that make your smile look dull. Dull lines of aging, sagging skin, twinkles and twisted features because of the age may make your smile look gloomy. The filler promotes skin cells growth that lead to smooth lips with a bright smile. Hyaluronic acid helps the skin cells to hold water thus helping increase the volume of the face. This makes the skin features take shape and the skin becomes elastic reducing the sagging that makes your face look gloomy. 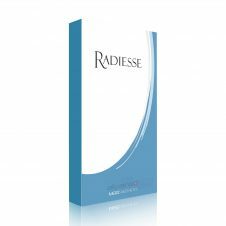 Lidocaine is added to the filler to make the treatment process easy and comfortable. 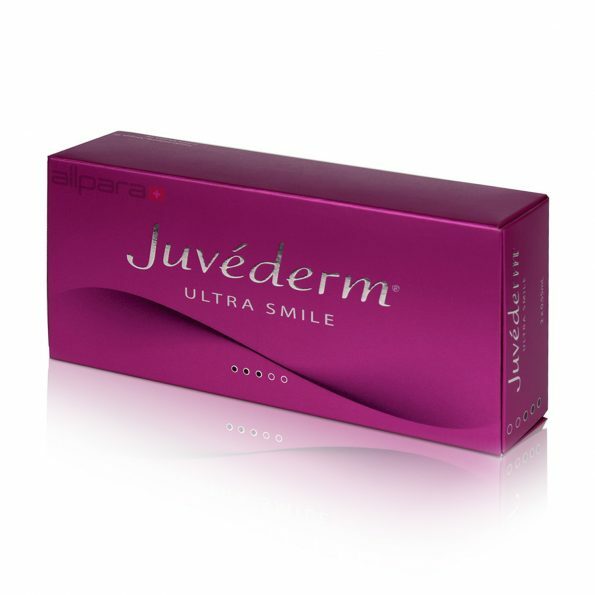 Juvederm ® Ultra Smile helps the user to achieve the perfect smile. It helps fight the sign of aging and add enough volume needed to have a natural, young and fresh look. 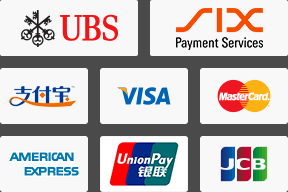 It helps to get rid of all ageing signs caused by both intrinsic and extrinsic agents.